3-2-1 blast off! Back by popular demand! 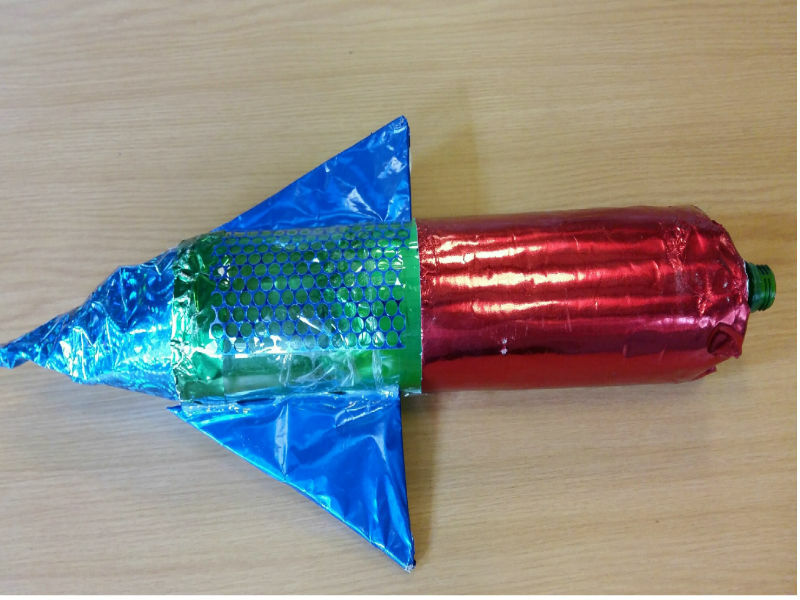 Make a rocket to launch in the museum grounds.